David O’Meara looks to have a stranglehold on the Friarstown Stud Minstrel Stakes at the Curragh on Saturday. The North Yorkshire-based trainer saddles last year’s runner-up So Beloved, who is joined by Larchmont Lad, with the pair well clear on the official ratings in the Group Two contest. They also ran in the same race last time out at Newmarket, where only a length separated them, with the eight-year-old So Beloved coming out on top when second to Sir Dancealot in the Criterion Stakes. As they meet on identical terms once more, O’Meara is struggling to pick one over the other. “I can’t really split them,” said O’Meara. “There was nothing between them when they ran at Newmarket the other day and they have both come out of that race in good form. St Patrick’s Day is an intriguing runner for Aidan O’Brien. A full-brother to American Triple Crown hero American Pharoah, he will be having just his fourth career start, and second for O’Brien, having been with Bob Baffert. On his Irish debut he was third in a Listed race at the Curragh. “He seems to be in good form and we’ve been happy with him since his last run,” said O’Brien, who also runs Hence. Ken Condon expects Mamba Noire to improve for her first run of the season at Leopardstown last month. “It looked like she travelled well before just getting tired close home,” said the Classic-winning trainer. 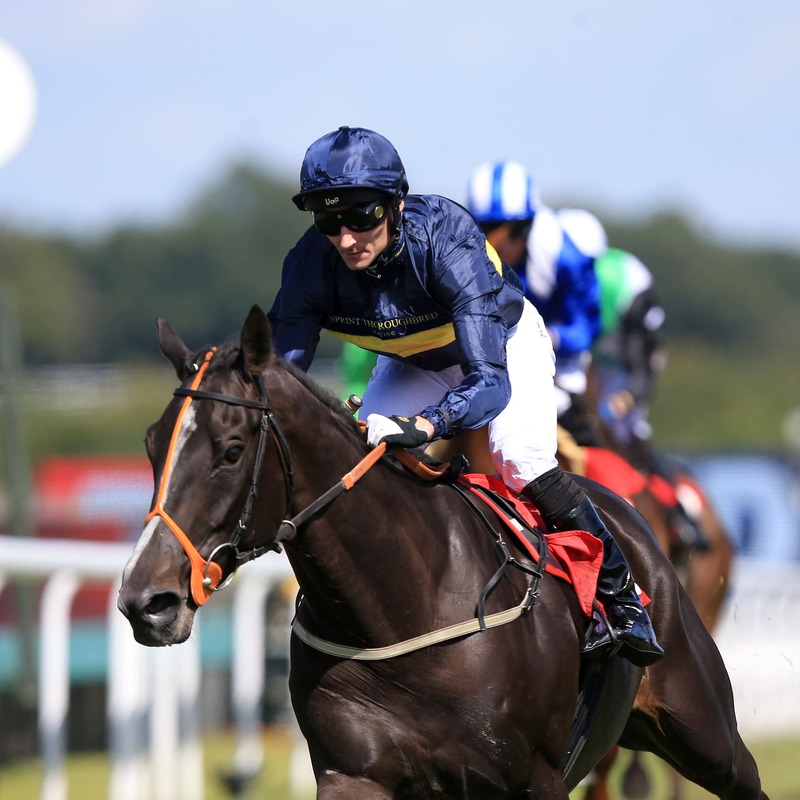 “She showed some very smart form last year when placed in races like the Duchess of Cambridge and the Lowther. “We think she’s improved for her first run, but she will have to take a big step forward, we’re under no illusions that taking on the older colts and geldings is going to be tough and looking at the ratings she’s got a lot to find. Eddie Lynam’s Fas and Jim Bolger’s Smash Williams complete the field.